The four elements – fire, air, water and earth – refer to the forces that create our universe. In a Scandinavian context you would find them in smoky volcanoes and geysers, in the howling west wind, in the running rivers and the deep blue sea, and in the mountain rocks and the minerals of the earth. 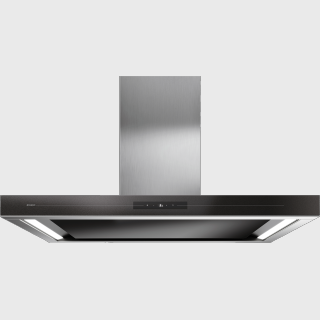 Elements that inspired us to create a new range of top-performing kitchen appliances. 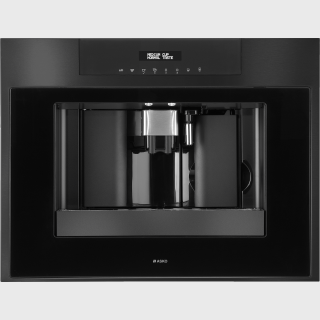 Solid feel, detailed finishing and intuitive controls characterise our new range of products, which includes all the necessary gear for devoted cooking – from Volcano wok burners to integrated steam solutions. 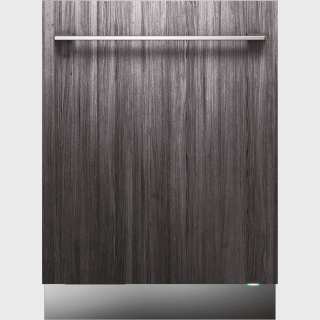 With Elements by ASKO there are no compromises when selecting materials: only the highest quality stainless steel and ceramic glass is used. 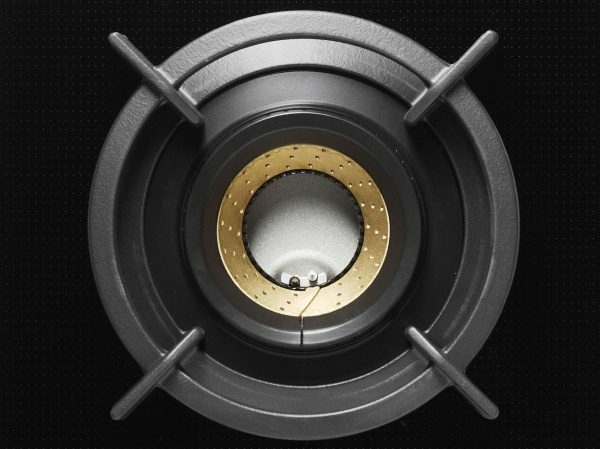 Dials are formed from solid metal and pan supports are of the highest-quality cast iron. 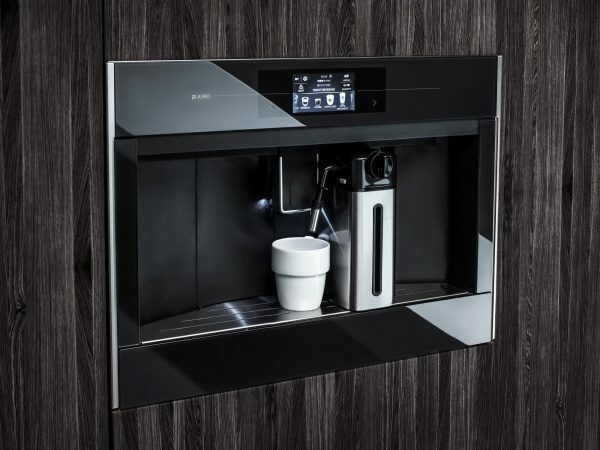 Elements by ASKO stands for a new interpretation of craftsmanship, using advanced technology. The clean lines and graphic divisions are apparent from a distance; from close up you notice the richness of the detailing and exceptional high quality finish. 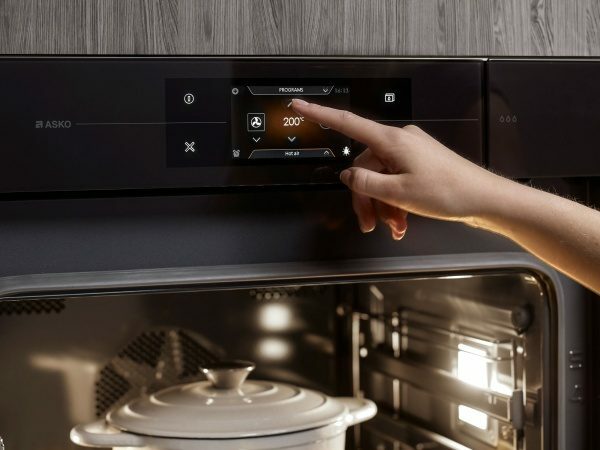 The Elements by ASKO ovens come with a unique interaction philosophy based on a TFT touchscreen with the most frequently used functions immediately accessible. 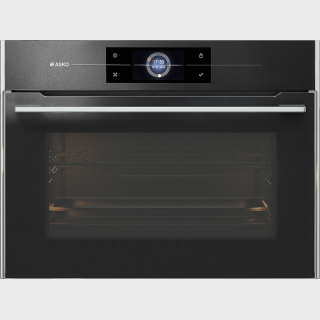 The interface is easy and engaging to use and will encourage you to explore all features and functions of the oven. 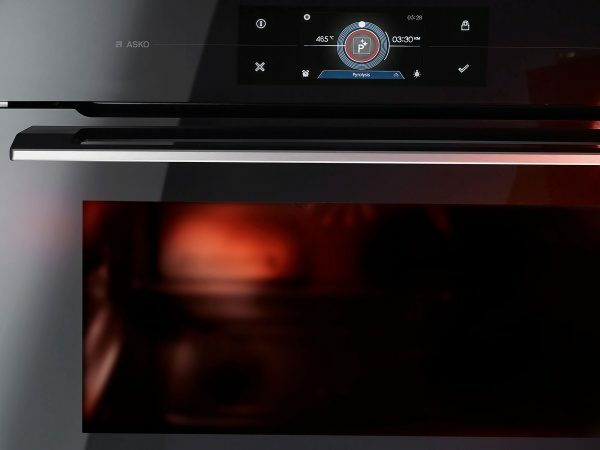 This oven is the smart way to enhance your cooking. 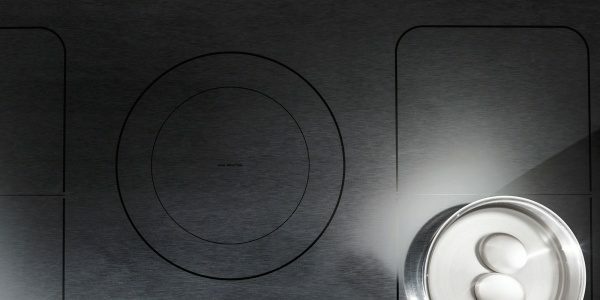 All ASKO gas hobs are equipped with the unique A+ burners that produce a perfectly adjustable pure flame, which not only produces a very high output but also directs the flame to the underside of your pan. 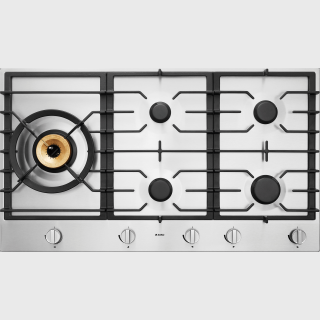 The precision-engineered flame ports ensure that the flame has the shortest distance to the bottom of the pan. More energy is then utilised and the heat is distributed evenly over the entire surface of the pan. 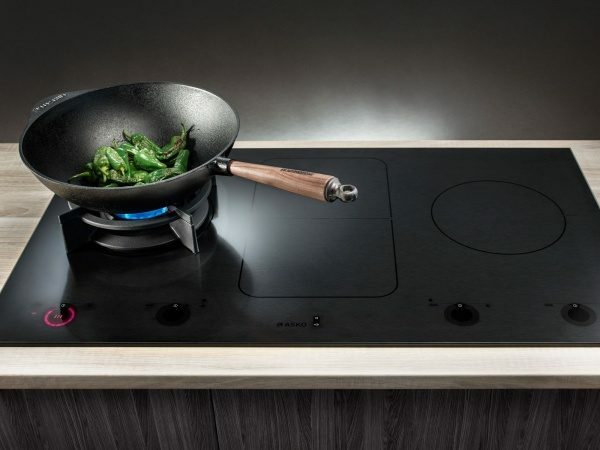 The ASKO Duo Fusion™ is a 90 cm hob, which combines two energy sources; one being an induction hob and the other being a Fusion Volcano Wok™ burner. 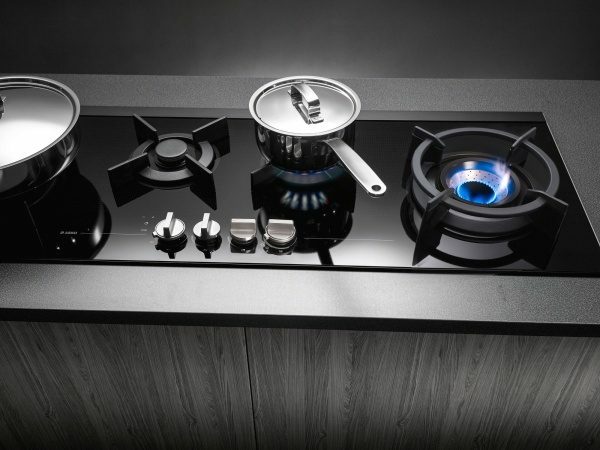 These two cooking methods are combined into one piece of 6 mm ceramic glass.The first hob to truly cater for lovers of the gas flame and the technology of induction cooking all in one appliance. 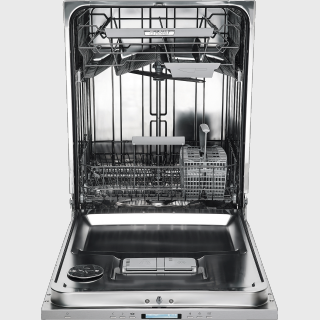 In 2015, the Duo Fusion™ was awarded with a Good Design Award®. 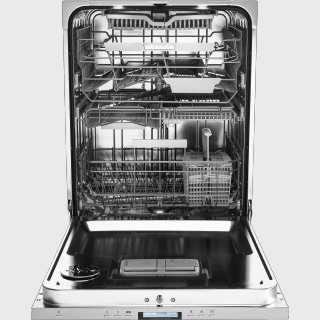 The Good Design Award® is regarded as one of the most coveted awards for design and innovation in the world. Entries must represent excellence in design at every level where judges carefully consider various factors including innovation, quality, functionality, sustainability and above all, worldclass design. 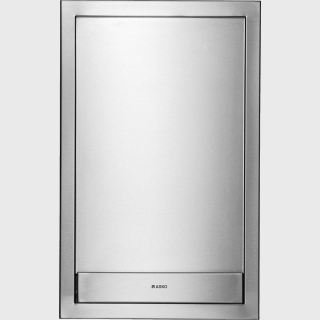 ASKO offers island and wall-mounted ­cooker hoods that suit any contemporary kitchen. 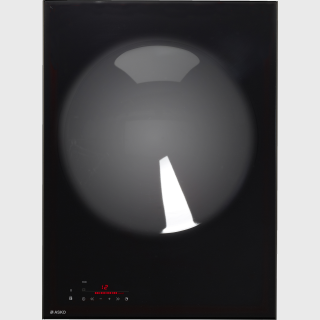 Your new Elements by ASKO cooker hood will surely be a centrepiece in your brand new kitchen with its soft black glass with pearl effect, neatly framed with real metal profiles. 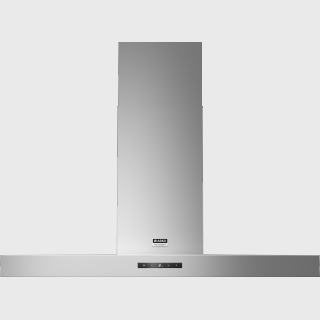 The Elements by ASKO cooker hoods are carefully designed using high-quality sustainable materials with a brilliant finish to every detail. 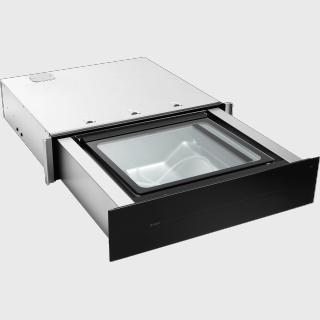 They are fitted with durable brushless ­motors with a very high efficiency, up to 926 m³/h. The ­extraction zone is concentrated to the edges of the filters for the best possible fume removal. 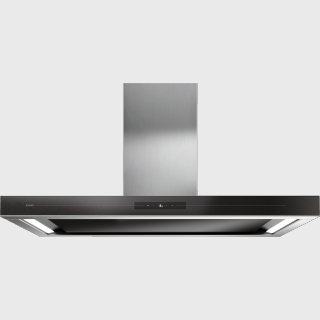 The ASKO Elements cooker hoods are extremely efficient even at lower settings, so they are both quiet and energy efficient. 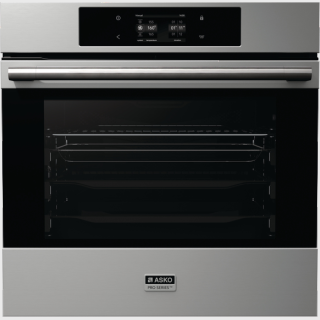 Just like other cookware you use in your kitchen the oven requires regular cleaning. 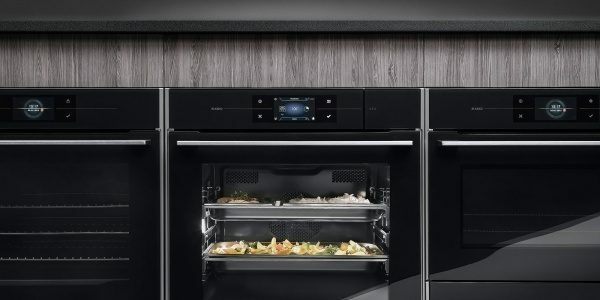 That’s when your new Elements by ASKO pyrolytic oven comes in handy. During the pyrolysis programme the oven heats to 465 °C and all grease and leftovers are carbonised to a fine ash, which you then easily wipe up. 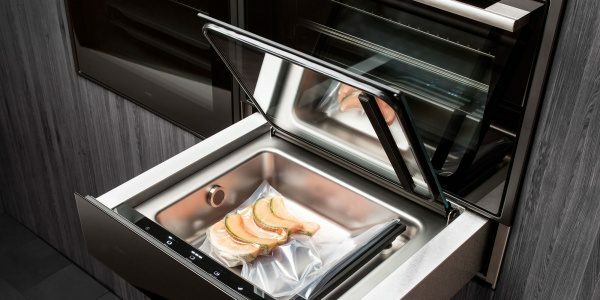 And to make it even better, you can also clean the baking trays with pyrolysis. 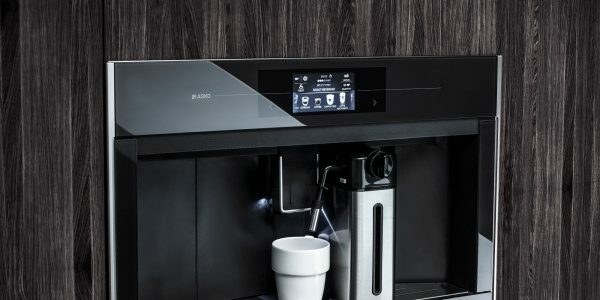 With a unique interaction and control philosophy based on a TFT touch interface you got all the possibilities to get your coffee done in exactly the way you want it. 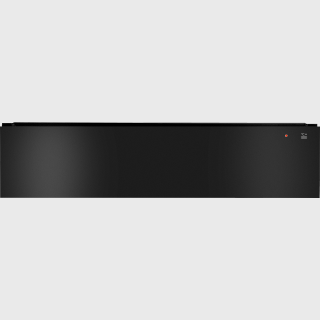 The interface consists of over 50 different programs, options and settings. 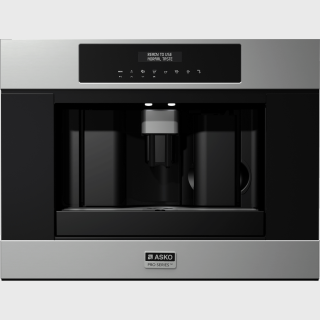 For example customizable beverage size, language selection, automatic rinsing, hot water setting and descaling program. Steam is used daily by professional chefs to bring outmore flavour from the food and to create delicious crispycrusts on bread and pastries. 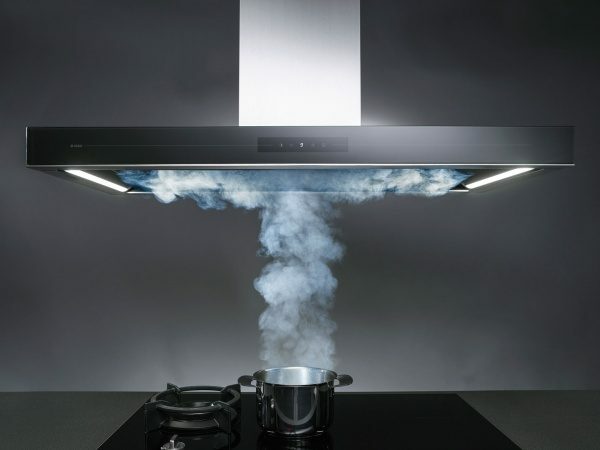 Cooking with steam is gentle on food and preserves vitamins and nutrients better than traditional boiling. 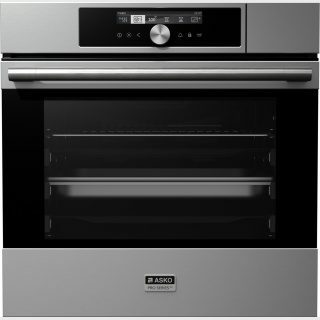 Healthy and natural, steam cooking preserves the full flavour of foods. 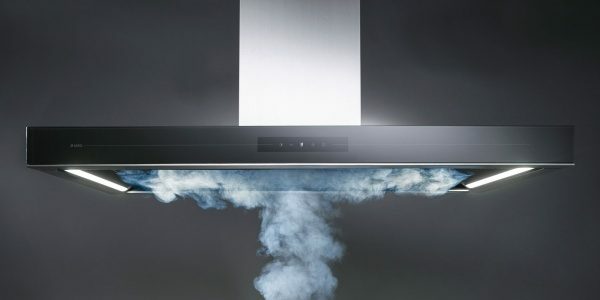 The Fusion Volcano Wok™ burner is different to most wok burners. It generates a vast amount of heat and effectively directs it to the base of the pan, rather than around the sides. 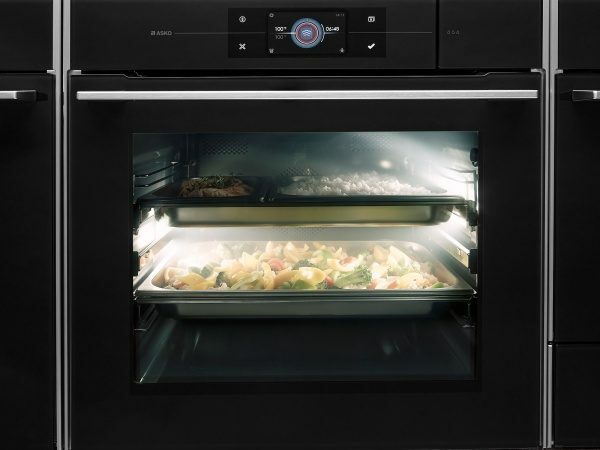 It also maintains a high temperature even when you add more ingredients. 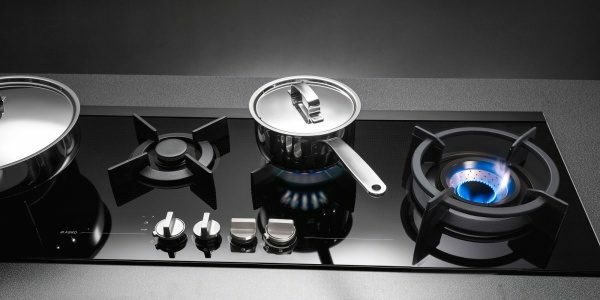 This instantaneous heat transfer will help you to create the perfect wok dishes in your own home.